Jacksonville's own "made from scratch bakery" where everything is baked with the finest natural ingredients, no preservatives, and a double spoonful of love. 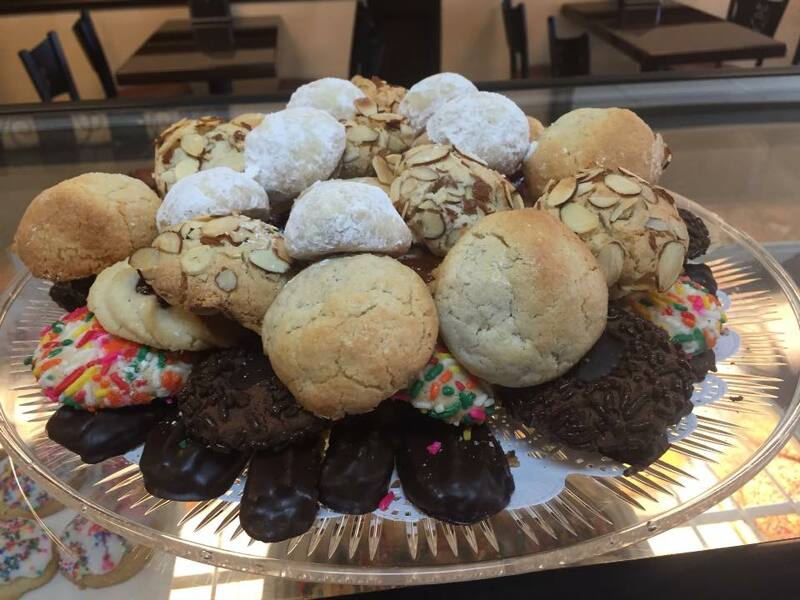 We are a family owned bakery specializing in desserts and breakfast pastries. Everything we make is baked from scratch at our Mandarin location. We brew and serve locally roasted Brass Tacks Coffee and espresso drinks. We will be closed Easter Sunday, April 21st at both locations. Easter orders can be picked up Saturday April 20th at the Old St. Augustine Road location only. Looking for desserts for an event? We also do catering and whole cakes! San Marco Hours: Sun-10am-9pm. Mon CLOSED. Tues-Thu 10am-9pm. Fri- 10am-10pm Sat 9am-10pm.